Fat man overeating with many fast food on the table. Illustration about binge eating. The multifactorial nature of obesity makes it difficult to find an exploitable therapeutic target, as maintaining healthy body weight is no simple matter. Now, a team of investigators at Baylor College of Medicine and the University of Cambridge have set out to find a better understanding of how the body regulates appetite, which ultimately could help tip the scale toward the healthy side. The researchers found that several genetic variants affect body weight control by regulating the function of neurons in the hypothalamus—the appetite center of the brain. Interestingly, mice lacking the SRC-1 gene eat more and become obese. SRC-1 also seems to be involved in regulating human body weight. In the current study, the researchers identified in severely obese children, 15 rare SRC-1 genetic variants that disrupt its function. When mice were genetically engineered to express one of these variants, the animals ate more and gained weight. Moreover, the researchers discovered that SRC-1 is highly expressed in the hypothalamus of mice, specifically in neurons that express the Pomc gene. Pomc neurons are known to regulate appetite and body weight. Further experiments showed that SRC-1 is involved in regulating the expression of Pomc gene in these cells. When Xu and his colleagues deleted the SRC-1 gene in Pomc neurons, the cells expressed less Pomc and the mice ate more and became obese. 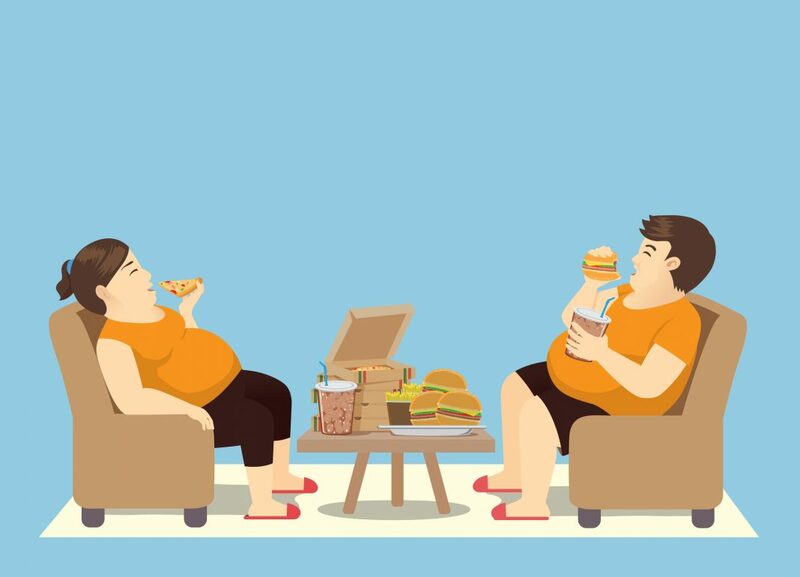 “We had identified a group of severely obese children carrying rare genetic variants in the SRC-1 gene,” noted co-senior study investigator I. Sadaf Farooqi, PhD, professor of metabolism and medicine in the department of clinical biochemistry at the University of Cambridge. Additionally, the research team found that many of the SRC-1 variants in the obese children produced dysfunctional proteins that disrupted the normal function of SRC-1. On the other hand, SRC-1 variants in healthy individuals did not disrupt SRC-1 function. Furthermore, mice genetically engineered to express one of the human SRC-1 genetic variants found in obese children ate more and gained weight. This is the first report of SRC-1 playing a role in the hypothalamus in the context of body weight control. “By providing evidence that bridges basic and genetic animal studies and human genetic data, we have made the case that SRC-1 is an important regulator of body weight,” Xu concluded.